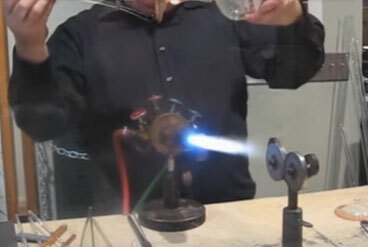 Jason's work appears in fine galleries and museum gift shops throughout the United States. 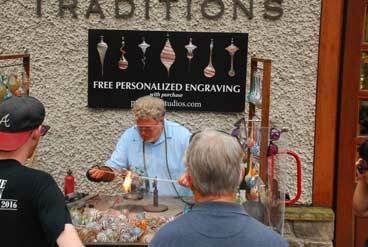 Watch Jason's Demonstrations at Biltmore Village, Fridays, Saturdays from 2-6:30PM, Starting May 3rd. 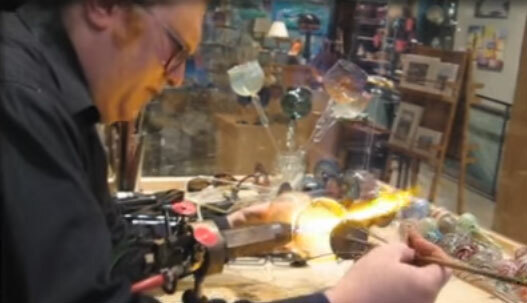 Fuming his wine glasses with silver and gold makes them change color as the glass goes from full to empty. 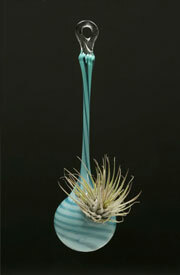 His lightweight, durable hand blown ornaments are unique in shape and color pattern. 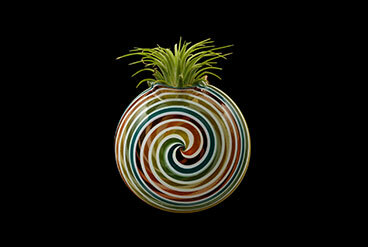 While in Israel, Jason went to the National Museum and was inspired by ancient traditional glass. He saw shapes and sizes that stimulated him. When back in the studio, he incorporated these ancient shapes into functional art. These collected pieces are now enjoyed throughout the country. 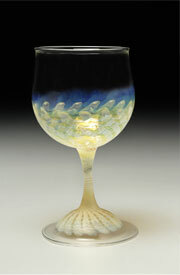 Wine Glasses & Space Vases are some of our galleries' most popular pieces. Jason's work is featured in galleries nationwide.